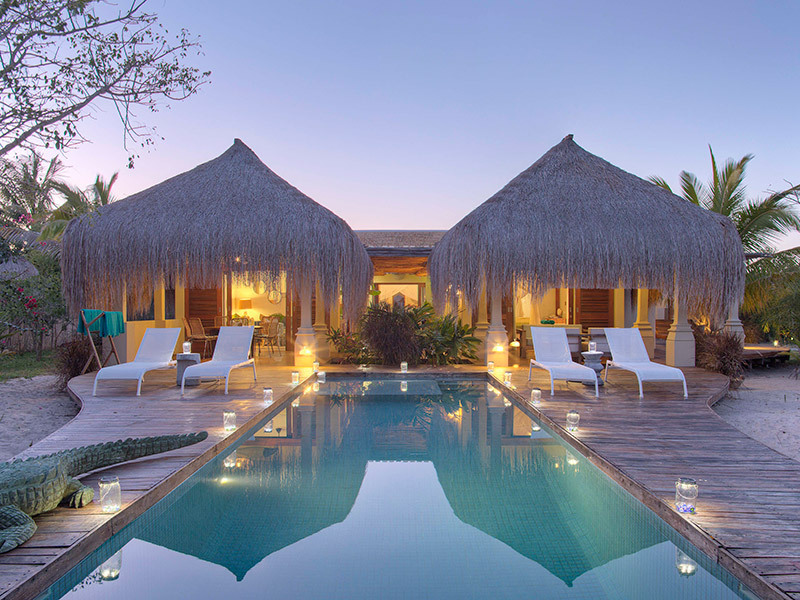 With a choice of prime resorts in amazing locations and some of the most exclusive private island retreats the Quirimbas is a place of many options, and as the leaders in Mozambique travel we are the people to come to for the best deals at the right price. 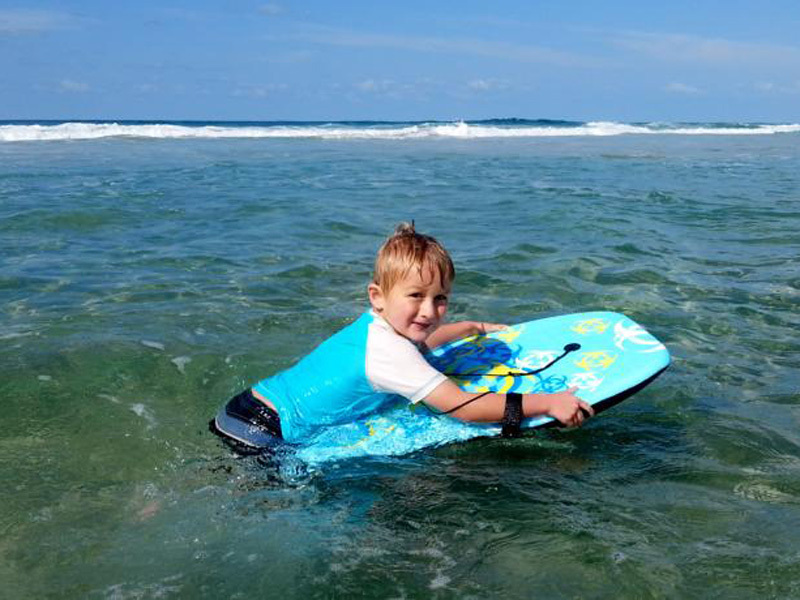 Whether you want a family holiday or a romantic break there is something for you here. The clear blue waters of the Indian Ocean that surround the Quirimbas Archipelago are the perfect location for diving, with amazing coral reefs teeming with gloriously spectacular wildlife, while fishing is also a popular sport here. 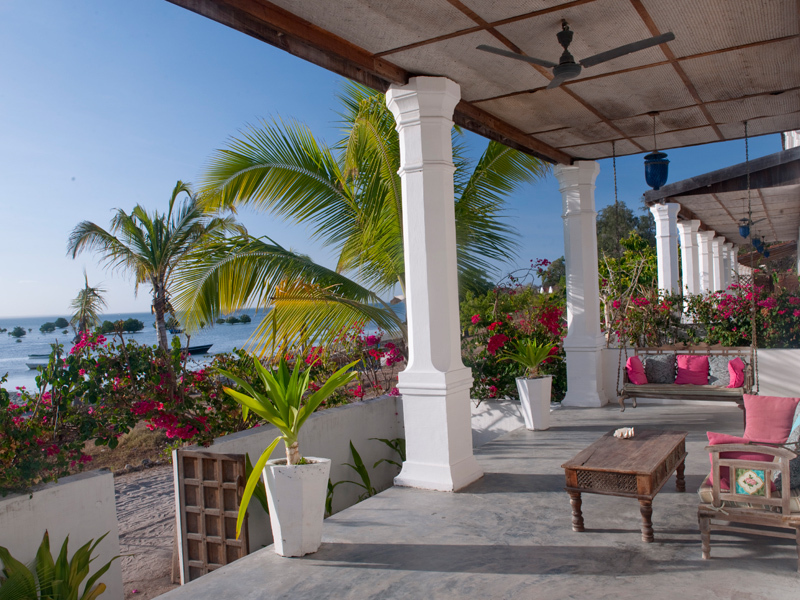 You can choose to take your time relaxing in your luxurious accommodation or lazing on the beach, swim in the ocean or even take an exotic dhow safari, a great way to enjoy and explore the less populated islands in the chain. 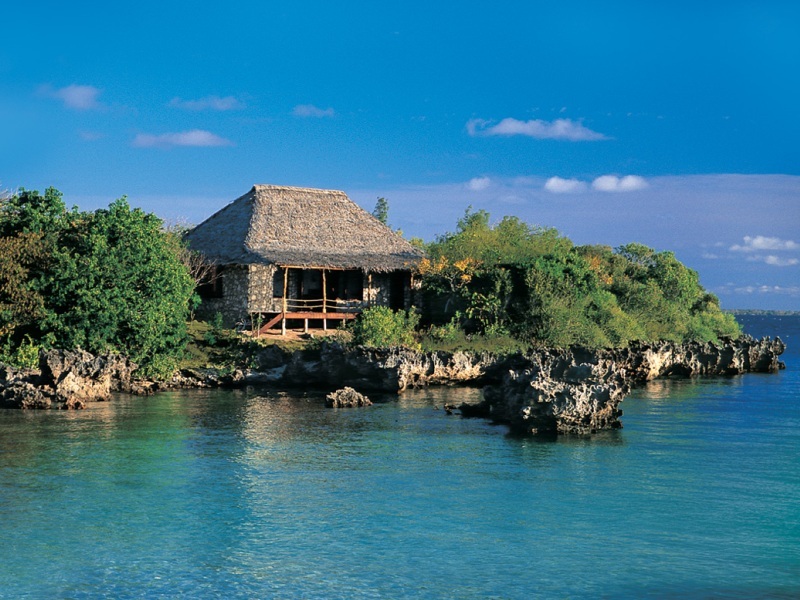 This is a truly magical place and one where you will find genuine seclusion and tranquillity. 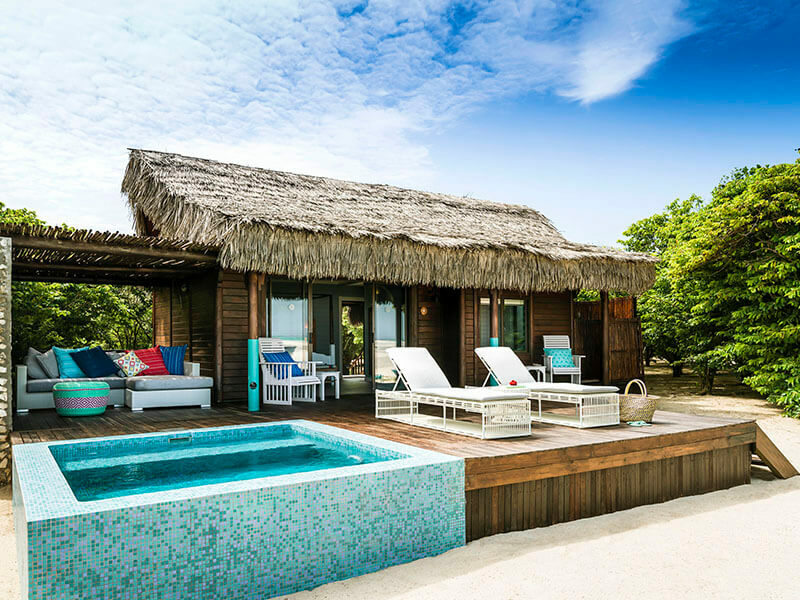 We have been arranging holidays to the Quirimbas Islands for many years, and we can help you whether you want a private island such as beautiful Quilalea or a more mainstream break in one of the fine spa resorts. 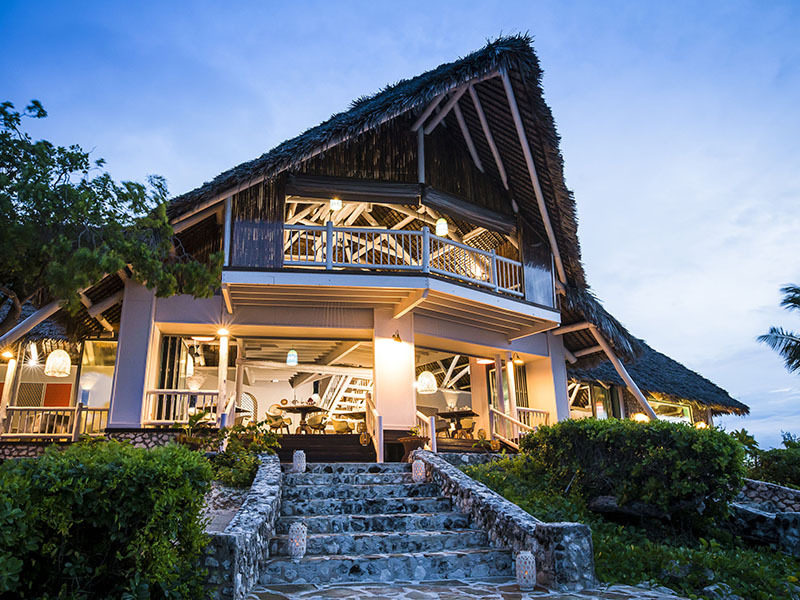 As we have excellent relationships with the best resorts we are well placed to get you the finest deal, and we can save you as much as 15% on the list price. This makes us the best place to go for the finest deals on the Quirimbas, so look no further for where to book you dream holiday. 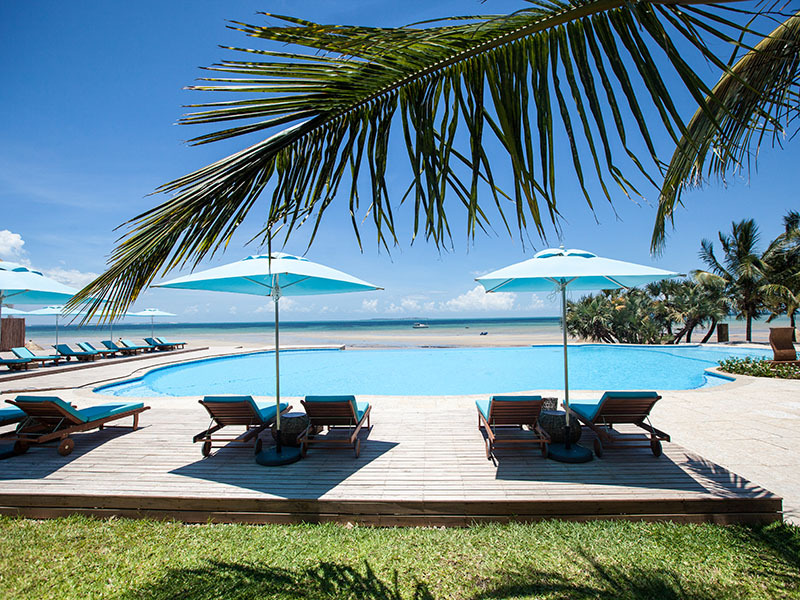 We can help with any special requests that you may have, and bear in mind we are the experts in beach and bush packages combining a stay at one of the finest beach resorts and a visit to the mainland to take in a superb safari. 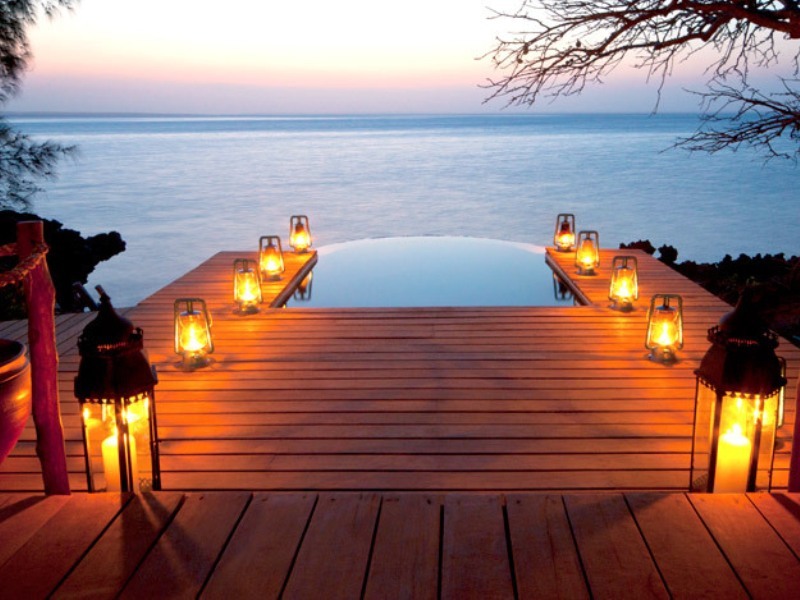 Our team of expert travel consultants can help you book the best possible package to suit you, and we can arrange an itinerary so you get the best out of Mozambique. You need to visit this wonderful country now before it begins to get overcrowded, so what are you waiting for – get in touch right now and we will call you back to help book the holiday of a lifetime. 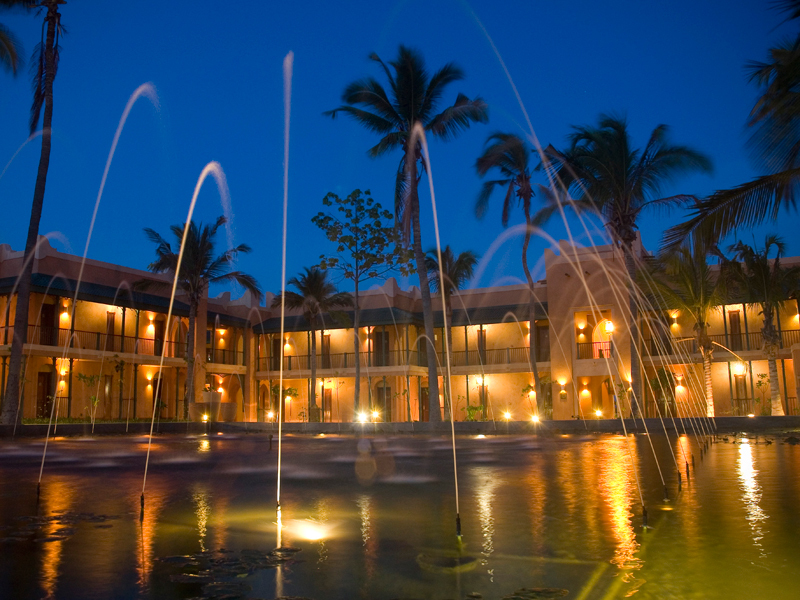 Some holiday resorts sell themselves as being exclusive and exotic, only to disappoint when you arrive. 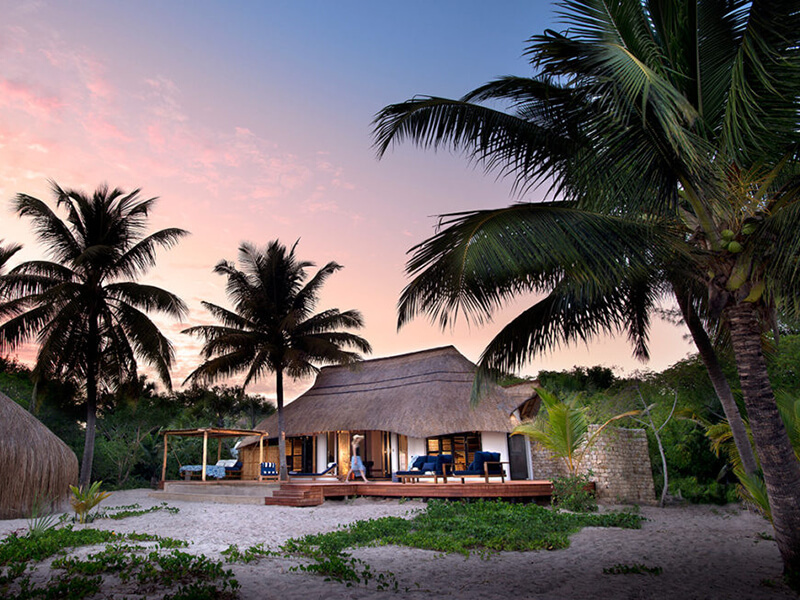 Not Quilalea, a quite stunning private island destination in the Quirimbas Archipelago, Mozambique, which is reckoned by many to be the very best in Mozambique accommodation. Uninhabited until the nine luxurious villas were created, this is a genuine island paradise where you will be as alone as you can possibly be, a place where you really can get away from it all and enjoy a relaxing, rewarding and unique holiday experience in one of the most beautiful locations on earth. 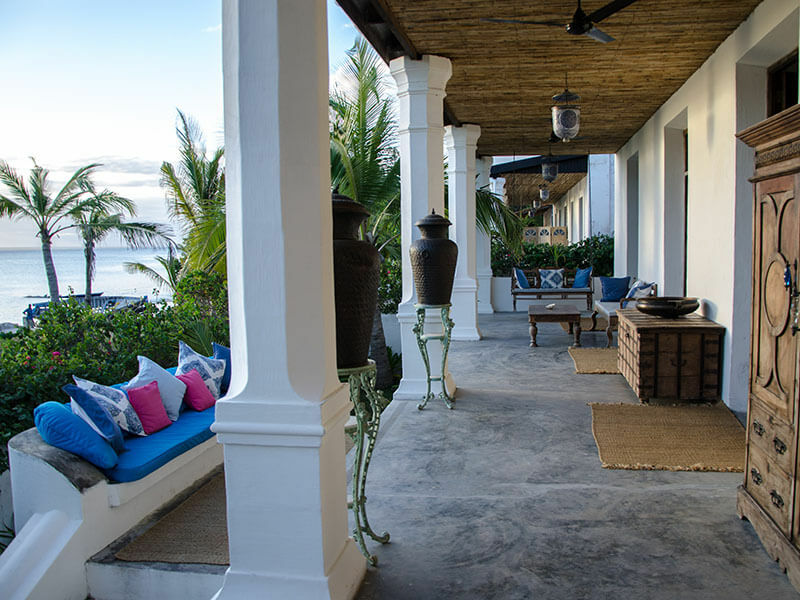 Run by the well-known and regarded Azura Retreats group, Quilalea has been created with a careful eye and the villas are truly spectacular. 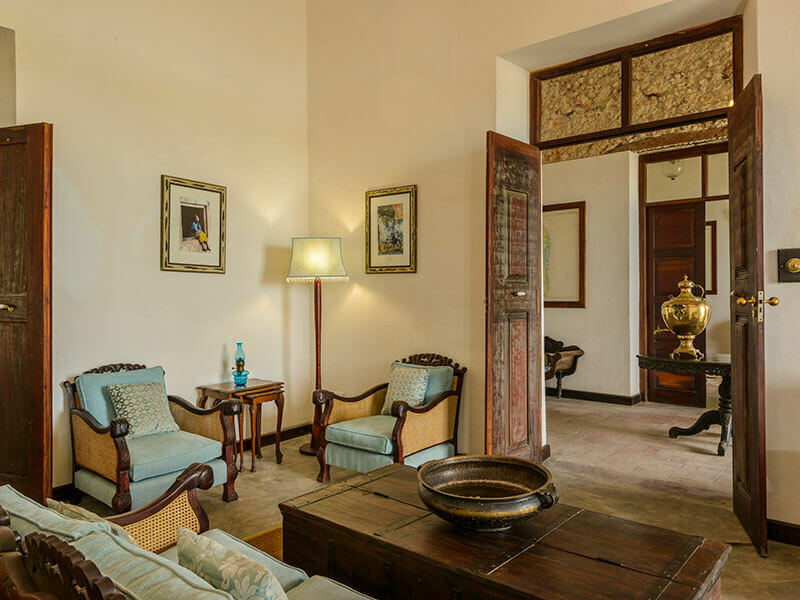 Built from local wood and stone, they offer a chance to experience a holiday like no other, and come complete with a butler and host who will see to guests needs throughout their stay. 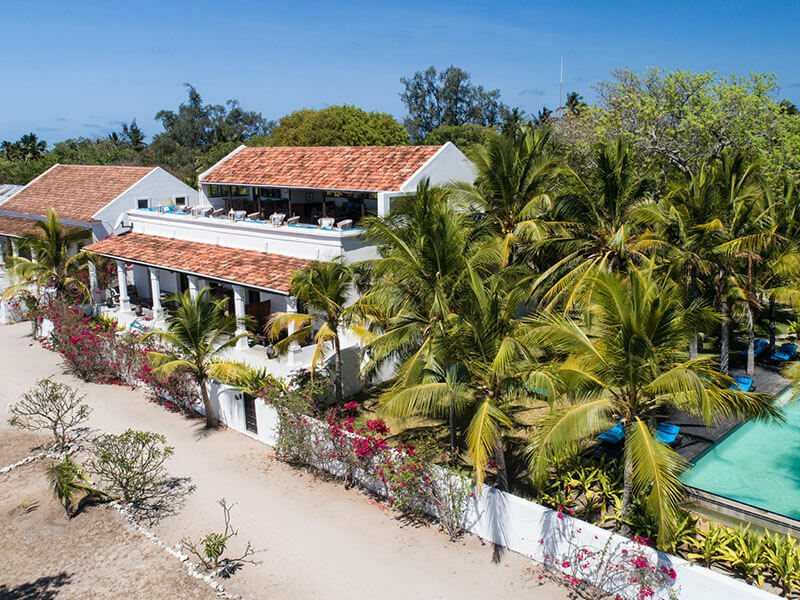 The resort, one of the finest beach resorts in Mozambique, guarantees genuine privacy, and whether you choose to swim in the stunning Indian Ocean or don a snorkel and explore the coral reefs or relax in your private accommodation there is plenty to attract visitors to what is a fine resort. 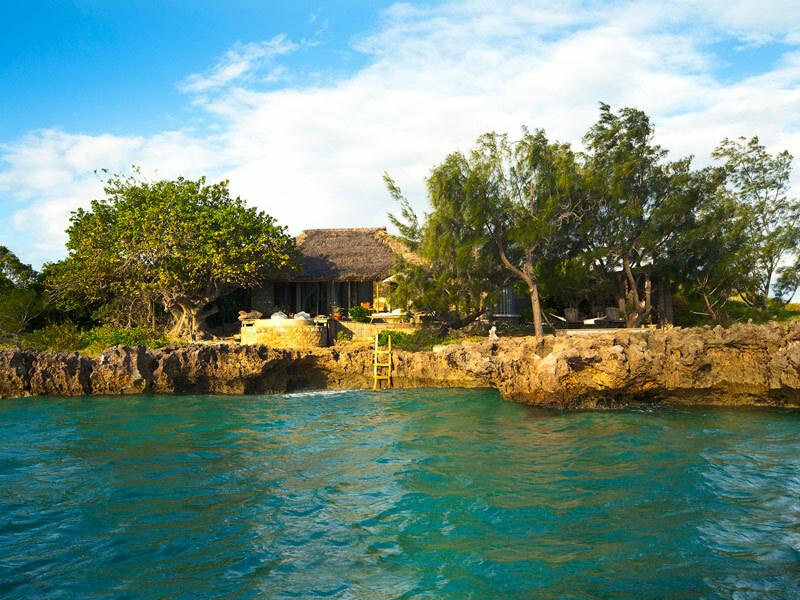 The island features four excellent beaches, replete with magnificent Baobab trees that provide excellent shade at the hottest times of day, and visitors can indulge in kayaking to explore the island more thoroughly. 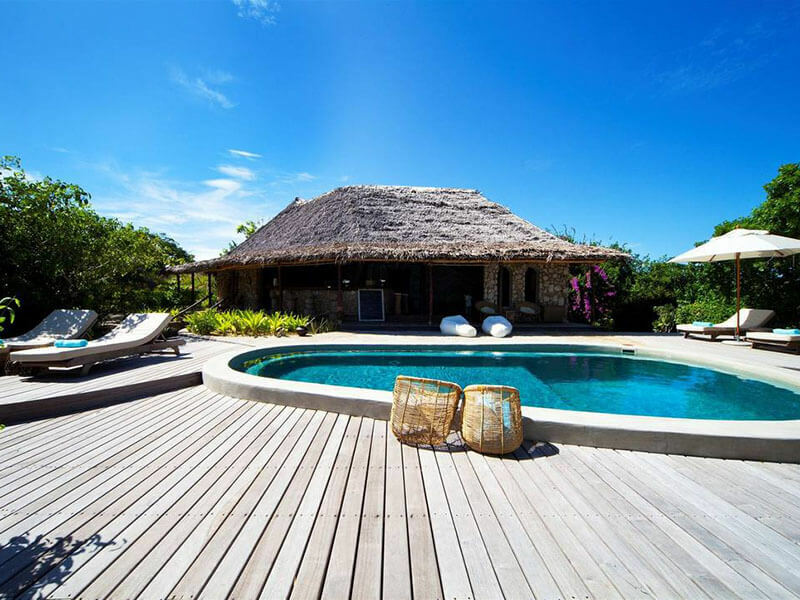 Villas are designed to be the best in Mozambique accommodation and, as result, Quilalea has a reputation for excellence in both location and service. The accommodation has also been designed with the ecology in mind, and electricity is provided by a combination of wind and solar power very efficiently. 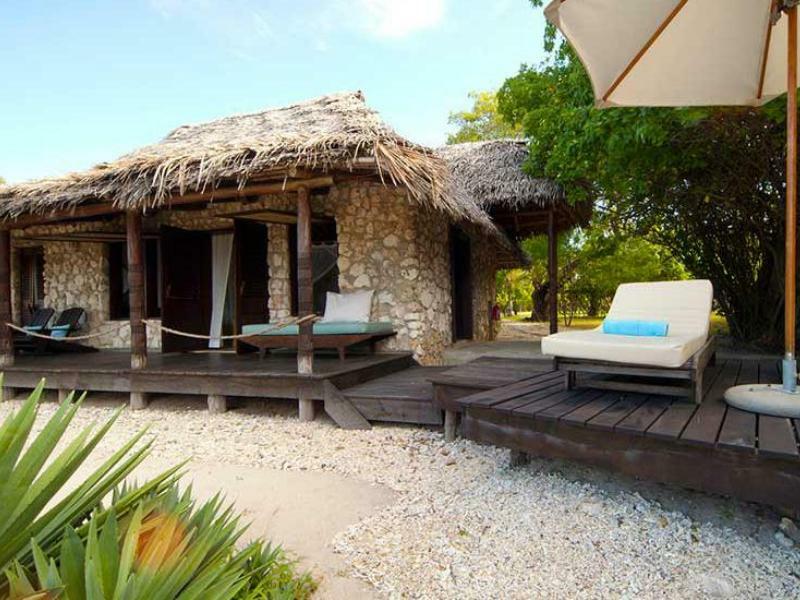 The resort is, as you would expect, also popular as a Mozambique honeymoon resort. With a wonderful restaurant run by a superb local chef on site you can sample some of the amazing local dishes that are served, and outdoor dining under the African evening sky cannot be beaten for that romantic occasion. 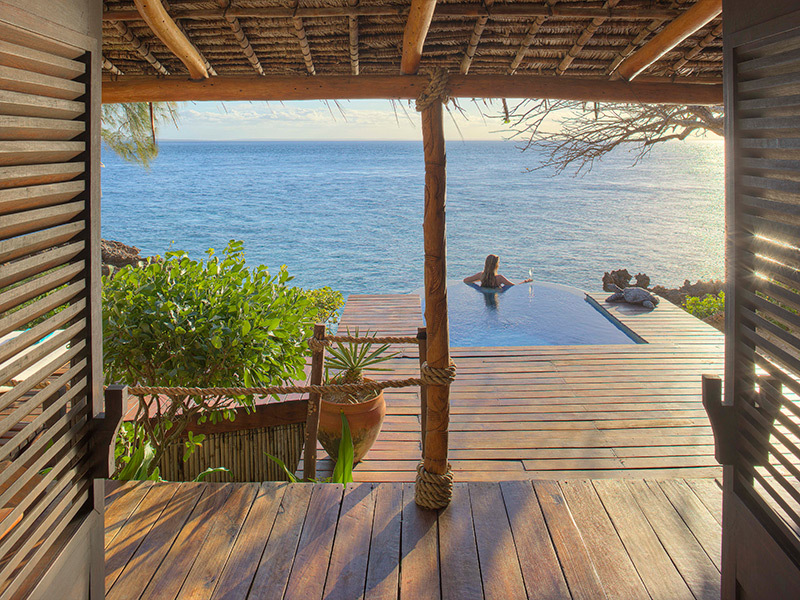 As leaders in Mozambique holidays and package deals, we can guarantee you the best prices on holidays at Quilalea. 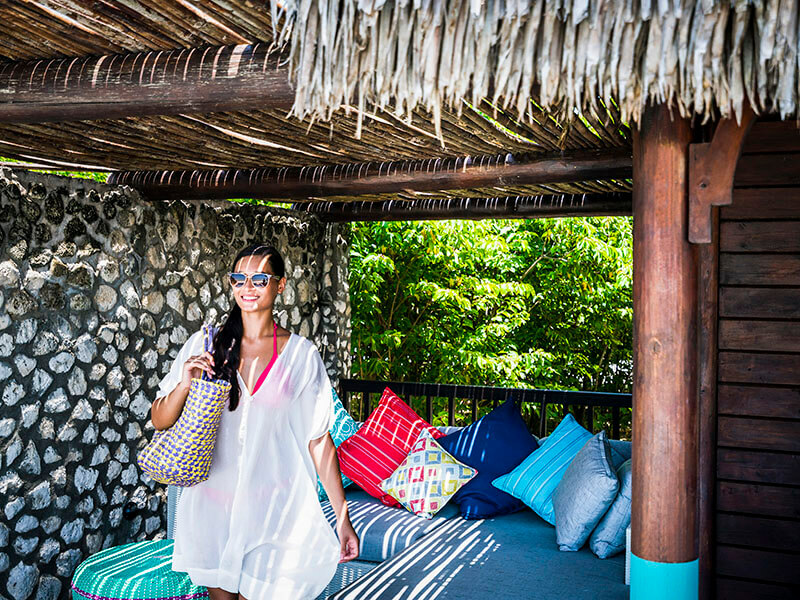 Our team of experienced advisers are on hand to guide you through the process of booking online, and we can also arrange package deals that allow you to experience more than one resort. 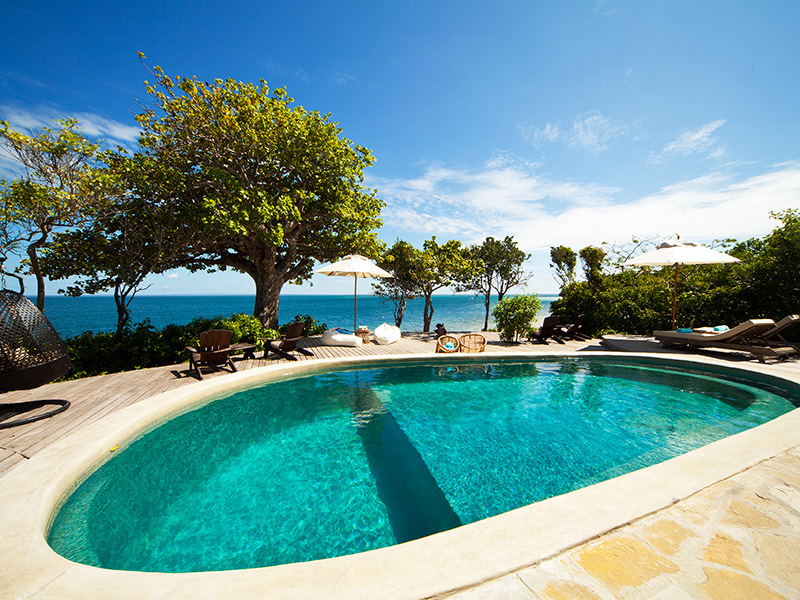 For something genuinely exclusive, get in touch with us now and book a holiday on this amazing private island.